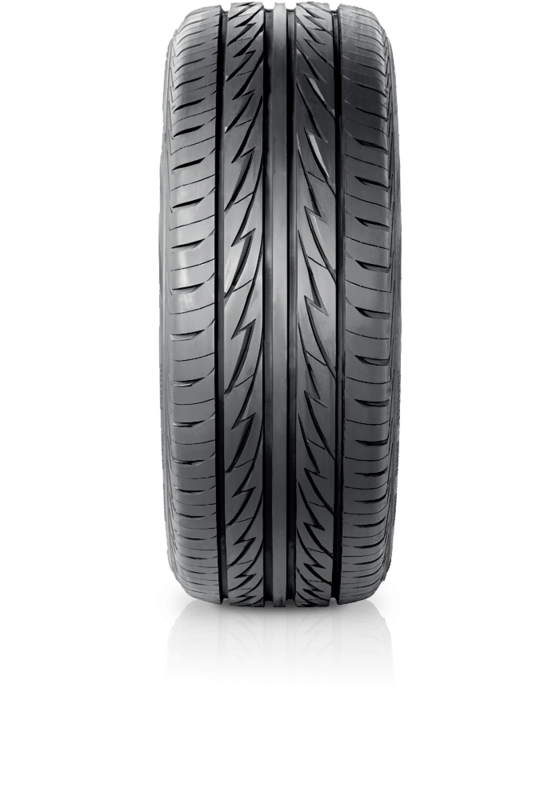 Bridgestone MY-02 Sporty Style is like it's name suggests, designed to deliver performance and aggressive styling. Bridgestone MY-02 Sporty Style is like it's name suggests, designed to deliver performance and aggressive styling. You'll appreciate the water dispersal and grip in wet conditions. Dry handling is also enhanced with the tread blocks being focussed on road contact. The flat contact patch will also reduce irregular wear whilst promoting extended tyre life and the design will deliver a quieter more comfortable ride. Even better it does all of this without breaking the bank.